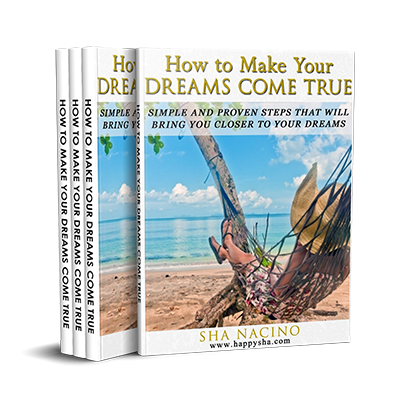 Sha Nacino is a global keynote speaker on gratitude, happiness, and productivity; a corporate trainer; and an author of 12 books. 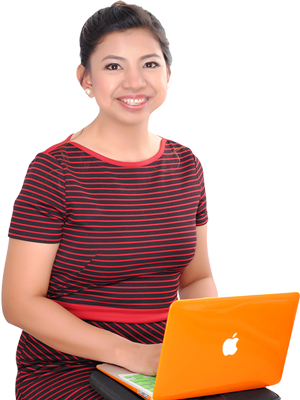 As a speaker and a trainer, Sha has inspired hundreds of thousands of people in the Philippines, Singapore, Malaysia, Hong Kong, Dubai, and Spain. Sha served as a speaker/trainer to companies and organizations such as HSBC, Bayantel, Mercedez Benz, Ayala Land, Metrobank, BPI, Sunlife, Philam Life, DSWD, DOLE, Bureau of Immigration, Office of the President of the Philippines, University of the Philippines, and many more! 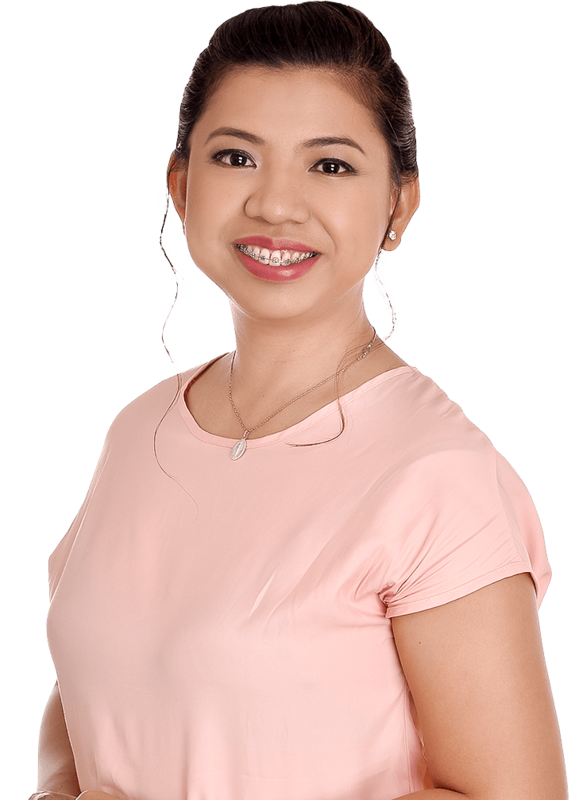 She is a member of the Philippine Association of Professional Speakers, which is a member of the Global Speakers Federation. Invite Sha to speak in your company or event today! How do you keep your employees highly engaged without spending tons of money? The answer is simple: Attitude of Gratitude. This talk/workshop helps the employees realize how blessed they are, inspire them to express their gratitude toward their colleagues, their bosses, and their company. The result? A happier and a highly engaged working environment. 3. Productivity Hacks: How to Get More Work Done…Faster, Better! “There’s too much work and there’s too little time!” Have you ever heard this phrase before? If you struggle to finish so many things in so little time, this talk is for you. There are some proven ways on how you can get more work done faster and better! In this talk, you will learn the techniques and tools you need to accomplish so much work using the limited time you have. Why overwork and stress yourself when there are smarter, faster, and better ways to do things? When you follow the tips Sha will share in this talk, you will not only increase your productivity, but you will also increase your time off.